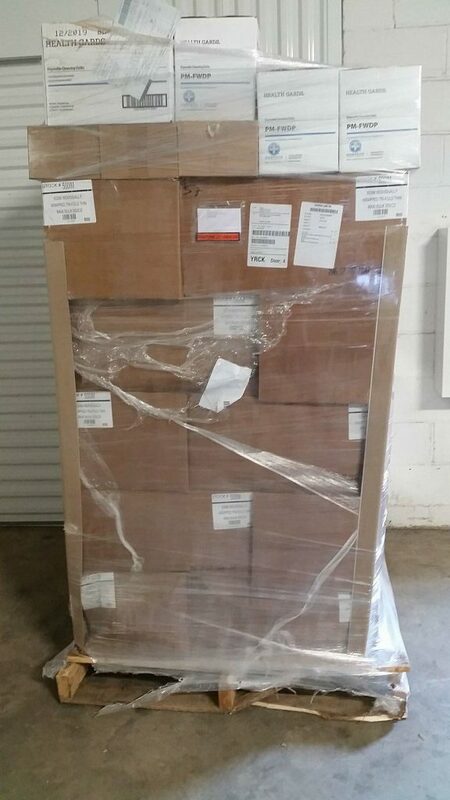 Thank s to the incredible corporate program of Hospeco, Period Partner, our organization received a donation of 55 cases of product to benefit the people in our community. 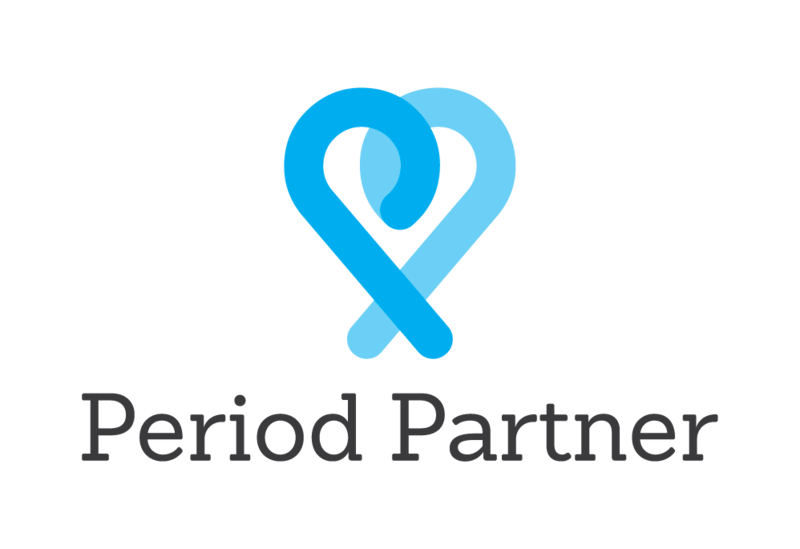 Period Partner provides countless non-profits, schools, and other organizations free product. For our organization, that represents a savings of over $2000 that we can now spend reaching even more people who menstruate. Or, in more human terms, for every $2000 we spend, approximately 57 people who get a YEAR supply of products. You can see our story on their website. Please consider following them on Facebook to learn more about this amazing corporate citizen and their program, Period Partner!